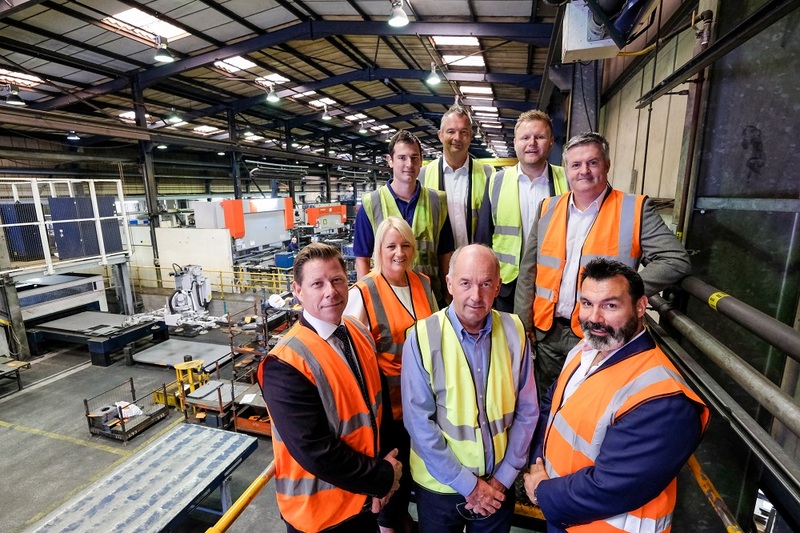 A specialist engineering business received funding of £5m in a joint deal between NPIF – FW Capital Debt Finance, managed by FW Capital and part of the Northern Powerhouse Investment Fund (NPIF), and Close Brothers Invoice Finance. Sandbach based Newfield Fabrications Limited, a leading sub-contract engineering company supplying small, medium and large engineered components to a number of industries including construction, power generation, rail, nuclear and re-cycling. Close Brothers provided a £4.5m asset based lending facility to fund a management buy in (MBI).